Winter is upon us, Lets embrace it. 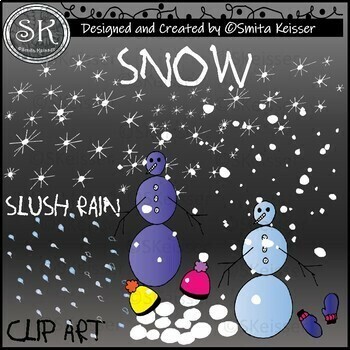 I have created Winter Snow Clip Art, Slush Rain Clip Art, Snowballs Clip Art, Snowflakes Clip Art. Hat, Mitts, and Snowman. 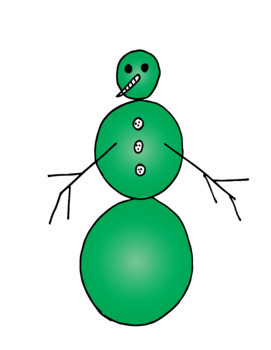 Buy my unique clip art to use in your lesson plans. All my Designs can be used for Personal and Small Commercial use. Do not redistribute any of my Designs as a stand-alone product. They must be incorporated as a design element, part of your overall project or lesson. Feed Back is greatly appreciated. 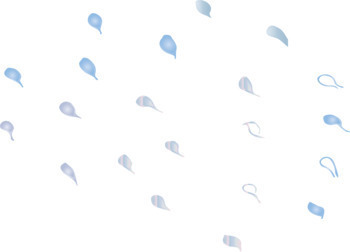 This Zip file includes my TOU page and Logo.